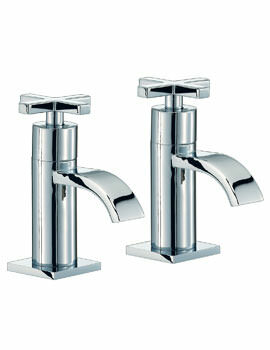 The beauties of bathrooms are taps—the operational and glinting elements. 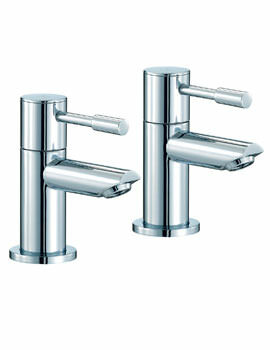 If a bathroom has a good piece of brassware, it can create a sparkling look and instantly pick up the look and feel of a space. 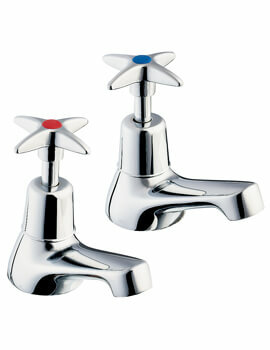 Sometimes it is better to keep it simple and select minimalistic style taps. 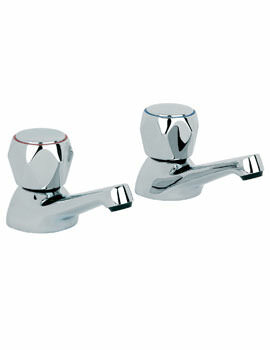 Picking up the right tap for your bath is as important as buying the bathtub. 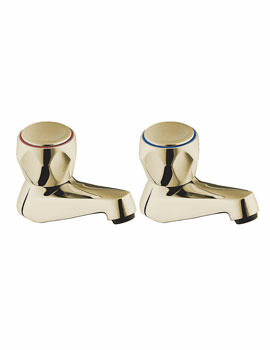 Bath Taps add functionality as well as stylish finishes to tubs. 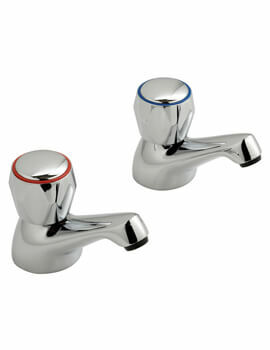 We take away any confusion that you may have in selecting the right tap. 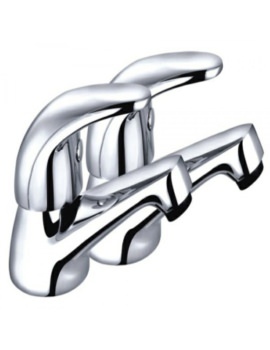 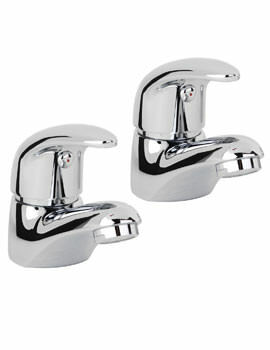 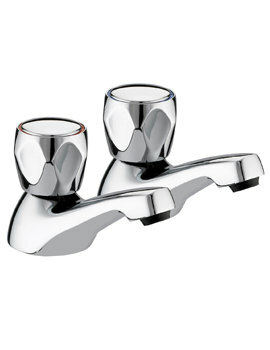 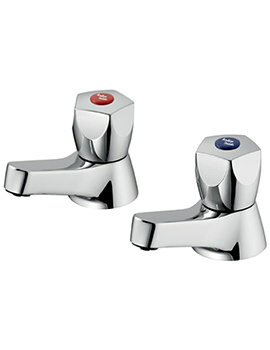 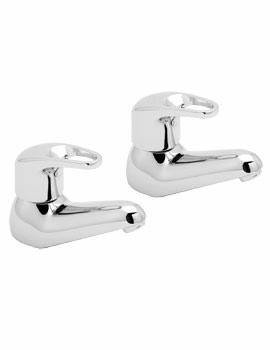 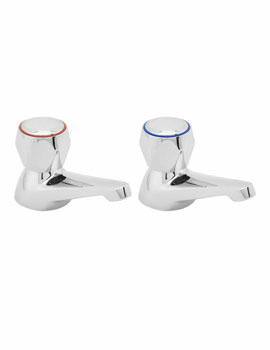 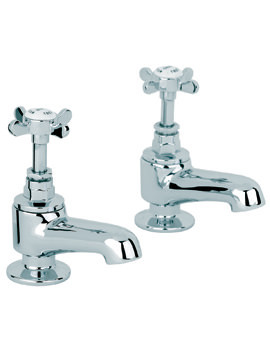 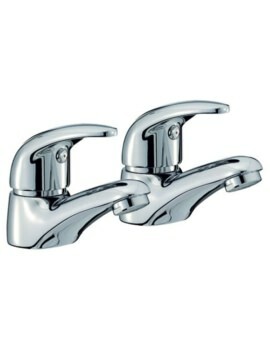 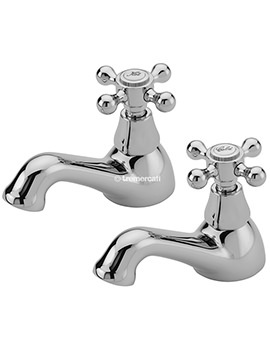 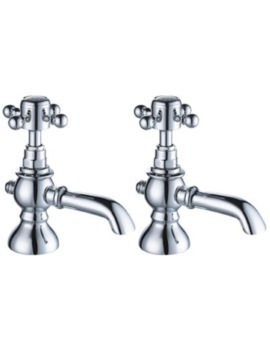 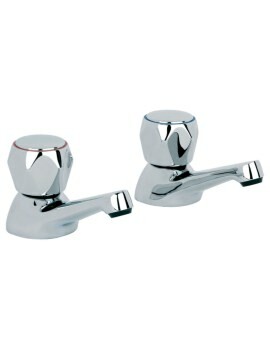 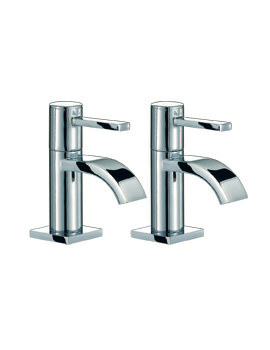 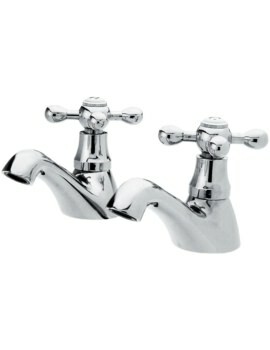 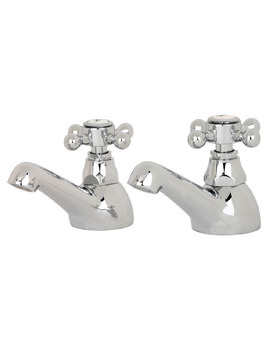 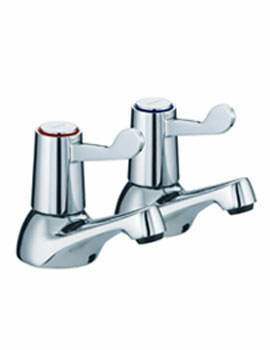 We have displayed a series of high quality taps that will accord with any decor. 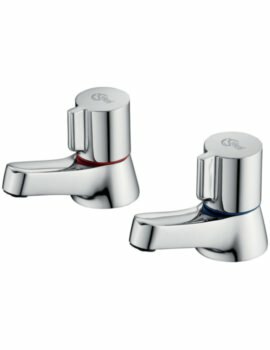 It is important to read product information and then select the one, based on your requirement. 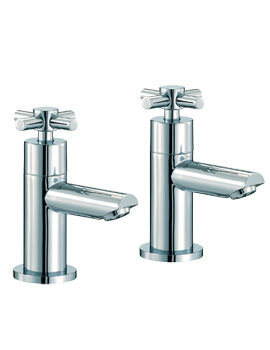 See our fabulous selection and make your bathroom one of a kind.